Appropriate for introductory optics courses for students of optometry, physics, and engineering. Minimal calculus required. By the authors of the best-selling majors optics text, this new book is designed specifically for a more introductory audience. 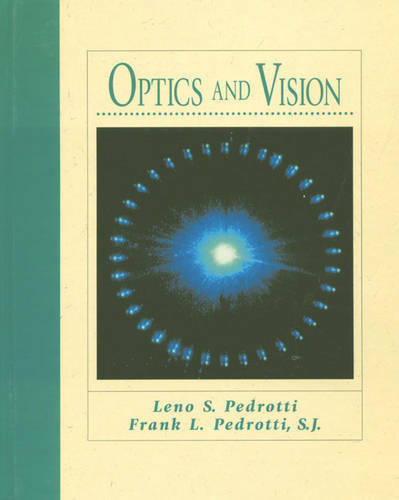 It is an applications-oriented text that covers a variety of interrelated topics within a study of optics. Under physics and engineering, it provides coverage of lasers and fiber optics, with an emphasis on applications to the optics of vision. For optometry, it includes an introduction to the optics of the eye as well as a presentation basic optics, with chapters such as geometrical optics, interference, diffraction and polarization.